A Few Images of Several GOLD Insert Gift Cards, Available. We really appreciate your visit TODAY!! Are you fed-up with all the HYPE about "The Greatest & The Fastest" growing home based businesses which are creating Millionaires Left, Right & Center?? While we are sure there are several of these "The Greatest & The Fastest" growing home based businesses today, we are also quite sure they are all based on creating a "Monthly or Weekly" expenditure of purchasing monthly/weekly consumables in order to be paid your "HARD" earned Weekly or Monthly commission. What if we can show you how you can generate an exceptional "Long-Term" sustainable weekly passive residual Income with "The Ultimate Wealth Creator", without creating any Weekly or Monthly expenditure, but instead by simply SAVING your declining "Fiat Paper Currency/Money", Weekly, Monthly or whenever you choose? 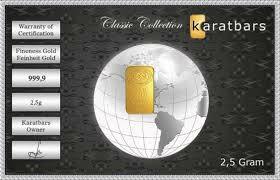 And get paid in Cash & Gold, which Robert Kiyosaki, a Financial Expert" claims is "The Attractor of Wealth". Please review this 6.40 minutes video and listen to this Financial Expert, the author of the best seller, "Rich Dad, Poor Dad". Why Gold? 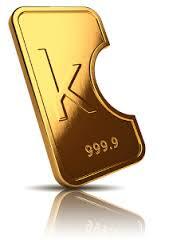 Gold Is An Attractor: Robert Kiyosaki! "Gold is a wealth attractor, this according to Robert Kiyosaki, the best-selling author of Rich Dad, Poor Dad, who uses the metal to boost his net worth. “If I want $10,000 a month, I hold $10,000 in gold; gold is an attractor and people need to understand that if you buy more gold, your income goes up,” he said in an interview with Kitco News". The Ultimate Wealth Creator Features & Benefits. 3: No Monthly Orders to qualify for Your Monthly/Weekly Commissions. 4: No Monthly/Weekly Volume is cancelled at the end of the Month. Volume is accumulated until converted into pay-out Commissions. 5: Your Leaders are Committed to help build 1 of Your Legs to Infinity. 6: Get Paid In Cash & Gold. 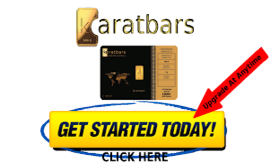 7: Earn 5 Streams of Monthly Income with Your FREE Gold Savings Account, as an Affiliate. 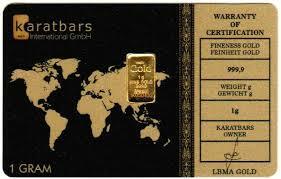 8: Earn On World Wide Turnover With Our Global Income Pool. 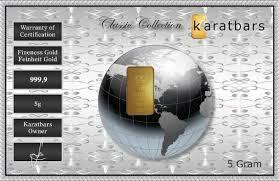 9: Earn On World Wide Turnover With Our Gold Fund. 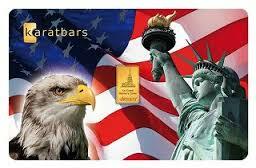 GOLD Creating REAL Wealth & Financial Insurance!! Register Your Ultimate Wealth Creator "FREE" Account! HERE!! Please view this video and listen to REAL PEOPLE just like you, who have chosen to create Financial Insurance for them selves and their families, for generations, by opening a FREE eCommerce Gold Savings Account, and saving their declining Fiat Paper Currency/the Dollar, into Grams of Gold when ever they choose. Get Started With These 2 Ultimate Offers! Get Your FREE Gold Savings Account TODAY!No Payment Info. Required To Open Your Account As An Affiliate or A Customer. For Your 1st Savings/Exchange, or ANYTIME! Please Contact Us If You Still Have Questions! !